This innovative design of corset shapewear can wear under any ensemble to target tricky tummy areas. It helps to create a curvy body in a whole new way. Made from fine fabric and comfy to wear. Firm-compression finish and contrast splicing. Fastener tape to the front. Item color displayed in photos may show slightly different on your computer. 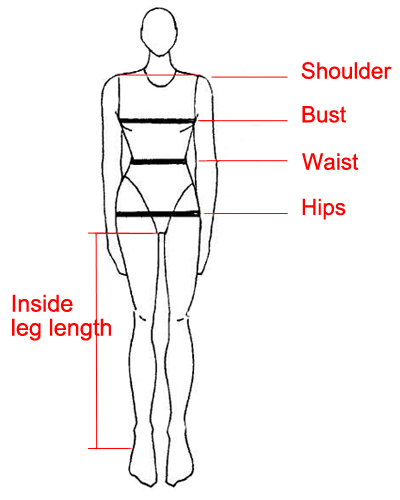 WAIST SIZE is measured in NON-STRETCHED condition. This shapewear can fit most people with its stretchable material.